There’s nothing more that fans love than collaborations and lucky for you tech and streetwear enthusiasts, Lenovo Malaysia teamed up with Nerd Unit to present their all new premium notebooks, the Lenovo Yoga S730, Yoga C930, and Yoga Book C930. It designed for unmatched efficiency, mobility and entertainment on-the-go for modern and hype users in the country. 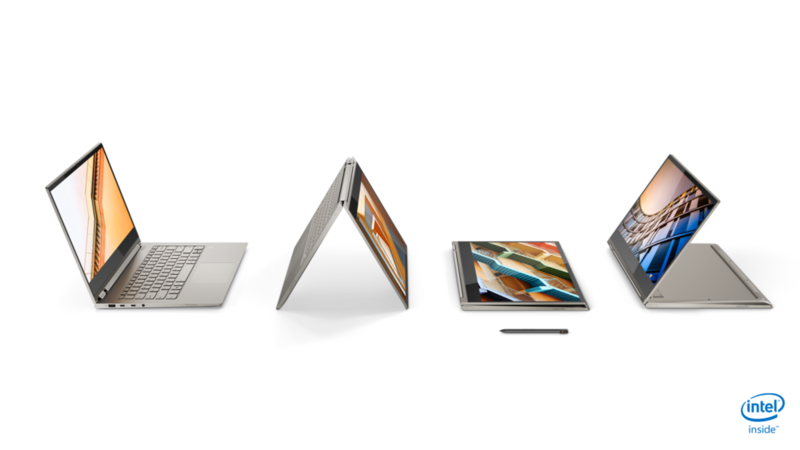 The new products are part of the refocused YOGA series that focuses on premium laptops and convertibles where innovation meets design. In conjunction with the introduction of the premium YOGA series, Lenovo is partnering with Nerdunit, a USA-founded streetwear brand led by Malaysian designer Ronald Chew to reward their customers with special offers. Sharing the same brand DNA as Lenovo, Nerdunit pushes boundaries of the fashion industry with its unique style that dares to be different to be better. Fans and customers of Lenovo and Nerdunit will be treated to special promotions as part of this partnership There will also be an art installation involving the latest YOGA series at Nerdunit’s flagship store in Pavilion Kuala Lumpur located on Level 5. · Lenovo Yoga S730 will be available online and at all Lenovo exclusive stores (LES) nationwide by 1st December 2018. Recommended Retail Price starts at RM3,859 (Including SST). · Lenovo Yoga C930 is currently available online. Recommended Retail Price starts at RM6,044 (Including SST). For pricing and availability of other products, please refer to LENOVO MALAYSIA.